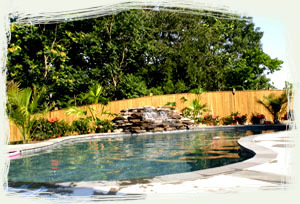 We come to your Montgomery County home to discuss your needs and ideas for your landscaping design. We sit with you and learn about what your goals are, finances available and the time frame you are looking to have the landscaping installed in. Grass Plus will then create a customized plan based around these figures that will suit your landscaping needs to your liking. You are involved with every step if you want to be and there is no limit to the landscape customization we can include in your plan. Contact us if you have any questions or when you are ready to receive some of the best landscaping Maryland has to offer! We service all areas in Montgomery County, including the following: Potomac, Rockville, Darnestown, Comus, Germantown, Gaithersburg, Bethesda, Poolesville.